The untagged version of Migos & Rich The Kid's recent collaboration, which will appear on Yung Dolph's upcoming "Trap Music" mixtape. 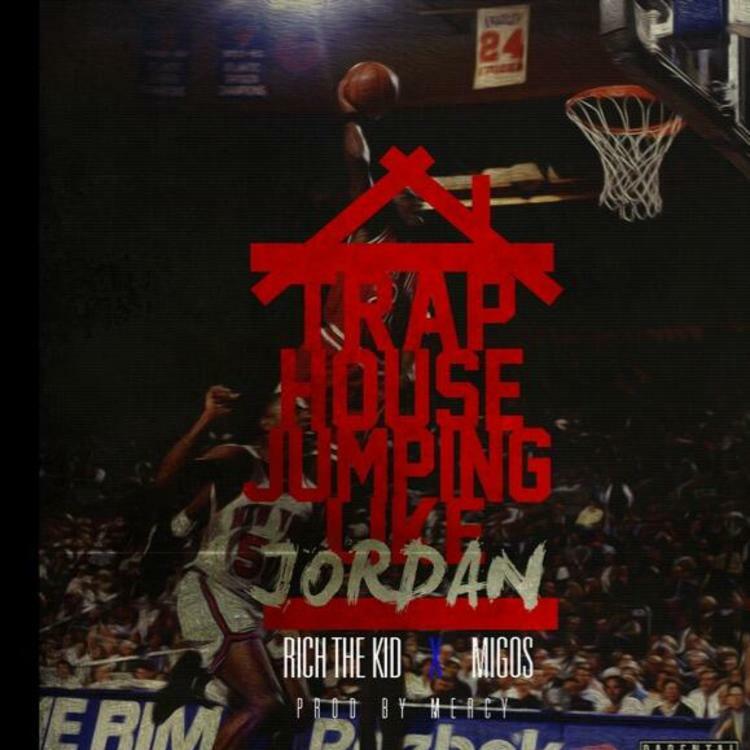 Stream Trap House Jumpin Like Jordan [No Tags], the newest drop from Migos which features Rich The Kid. The cut was released on Sunday, July 21st, 2013. 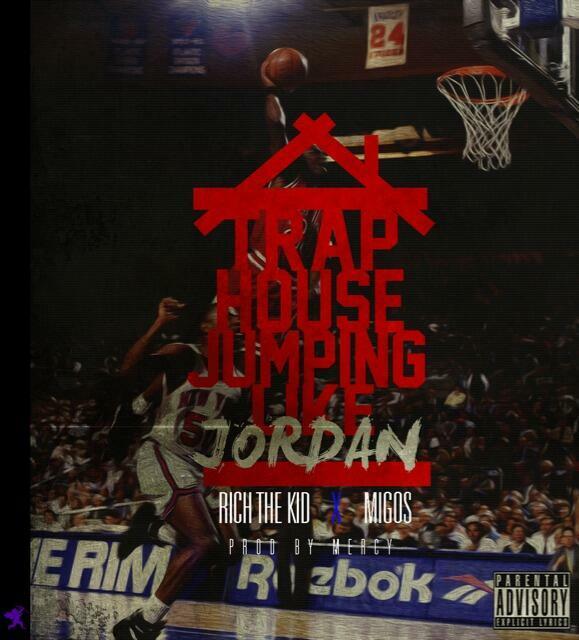 Migos continues to impress with each new leak, and Trap House Jumpin Like Jordan [No Tags] is no exception. It's strengthens Migos's already impressive body of work, which has seen positive change over the years. We're most definitely anticipating Migos's next offering. Have you heard Migos's Remix, featuring Rich The Kid & Twista? If you're down, make sure to visit Migos's profile page for the newest info, news, songs, and mixtapes. Check out Migos's Facebook and Twitter. How's the chemistry here? Are y'all feeling this one?